For projects pursuing high standards in sustainable design and environmental health, architects should expect to work closely with manufacturers and code officials. Architects who want to pursue the International Living Future Institute’s (ILFI’s) Living Building Challenge (LBC) or an upper tier of certification from the U.S. Green Building Council’s (USGBC’s) LEED rating system often find themselves in a quandary when it comes to specifying materials and products. The IFLI, for one, publishes its infamous Red List of 20 categories of chemical compounds and materials that have potential negative impacts on human health and the environment. 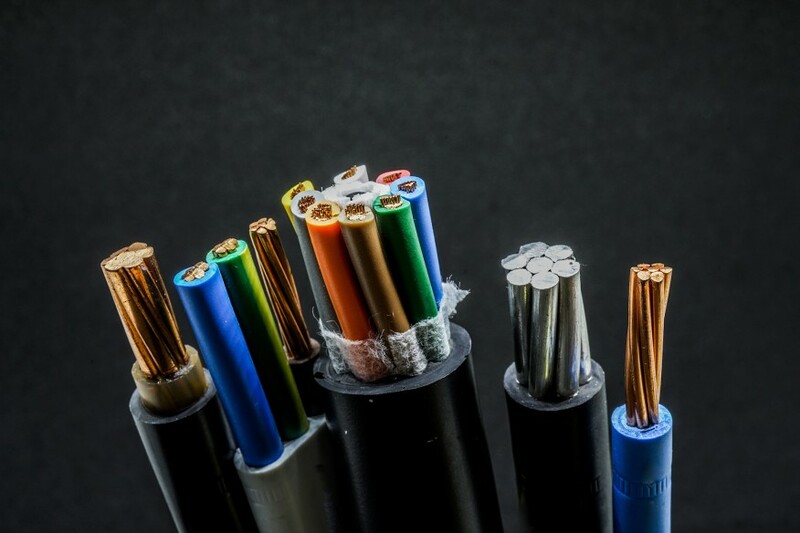 Electrical cabling is another building product often made with materials that appear on the ILFI Red List. Sourcing materials that comply with green certification frameworks and building codes, particularly those for fire safety and electrical, can be difficult—but not impossible.